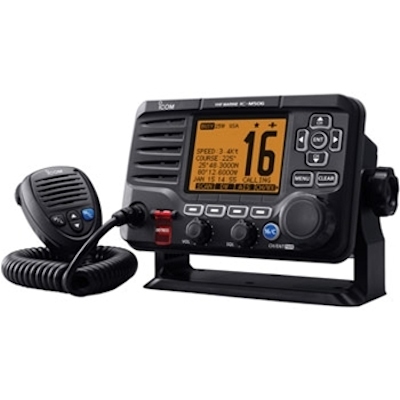 Save up to $50 via manufacturer's mail in rebate when you purchase select ICOM M93D, M36 or M506 VHF radios. This item is eligible for a $50 rebate. Rebates must be submitted within 45 days of purchase. See rebate form for full details.